Learn the basics of Data Science through an easy to understand conceptual framework and immediately practice the concepts learned using the open source RapidMiner tool. Whether you are brand new to Data Science or working on your tenth project, this book will show you how to analyze data, uncover hidden patterns and relationships to aid important decisions and predictions. Data Science has become an essential tool for any enterprise that collects, stores and processes data as part of its operations. 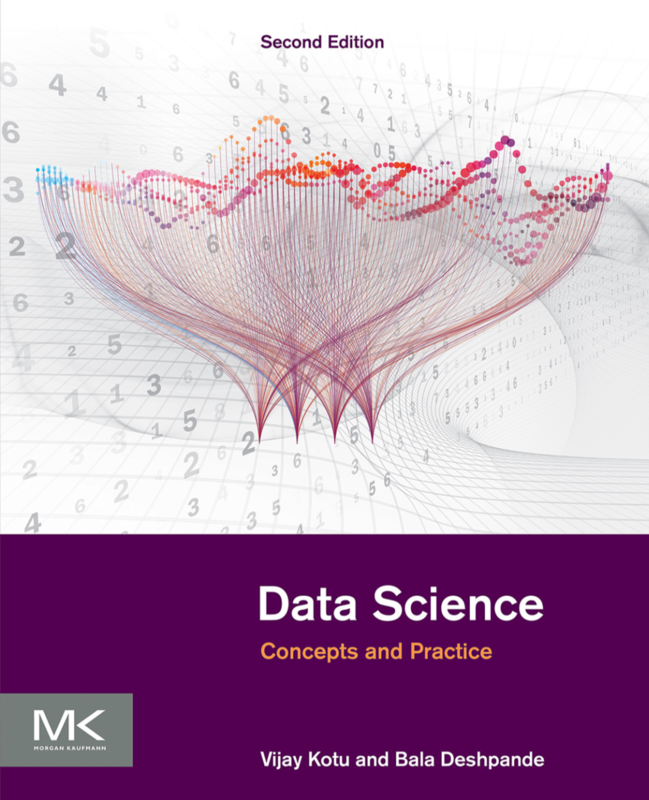 This book is ideal for business users, data analysts, business analysts, business intelligence and data warehousing professionals and for anyone who wants to learn Data Science. Gain the necessary knowledge of different data mining techniques. Select the right technique for a given data problem and create a general purpose analytics process. Get up and running fast with more than two dozen commonly used powerful algorithms for Predictive Analytics using practical use cases. Implement a simple step-by-step process for predicting an outcome or discovering hidden relationships from the data using RapidMiner, an open source GUI based data mining tool. "If learning-by-doing is your mantra -- as well it should be for predictive analytics -- this book will jumpstart your practice.